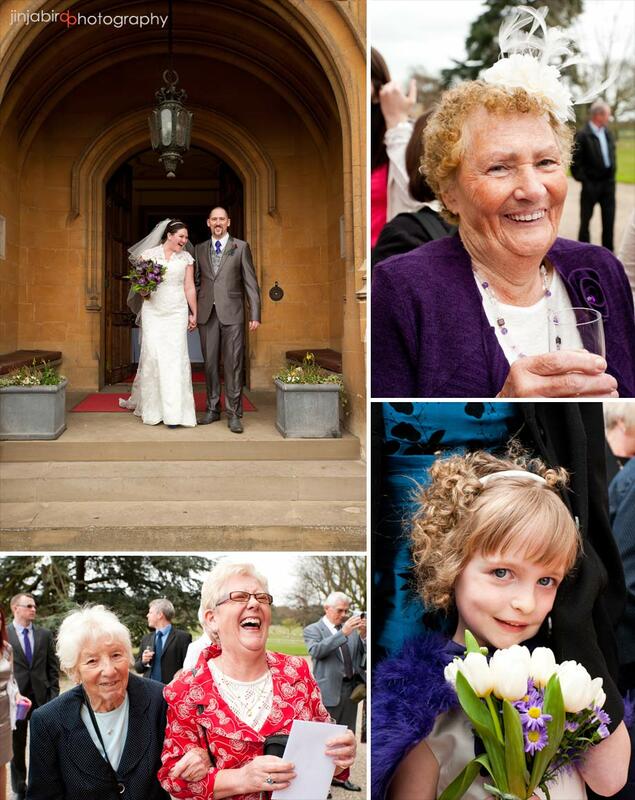 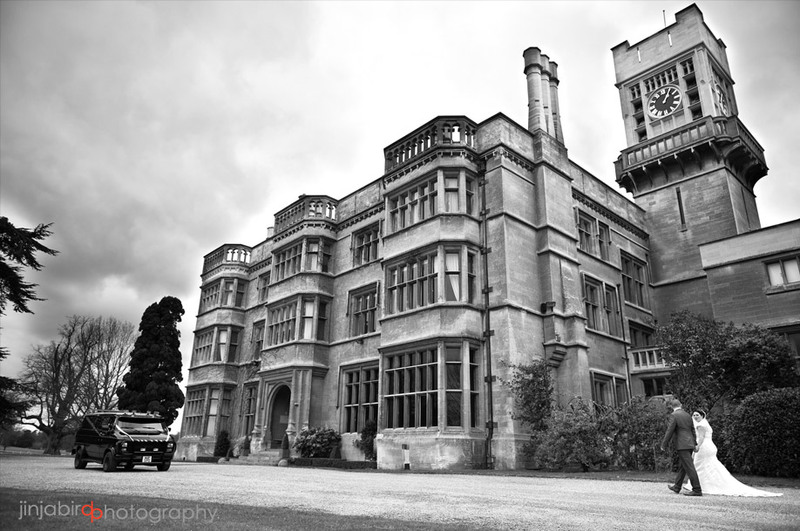 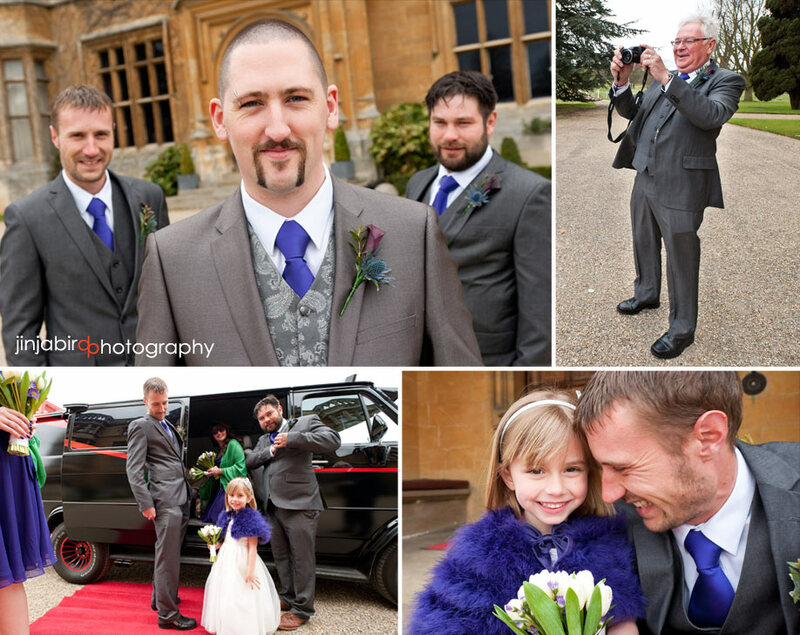 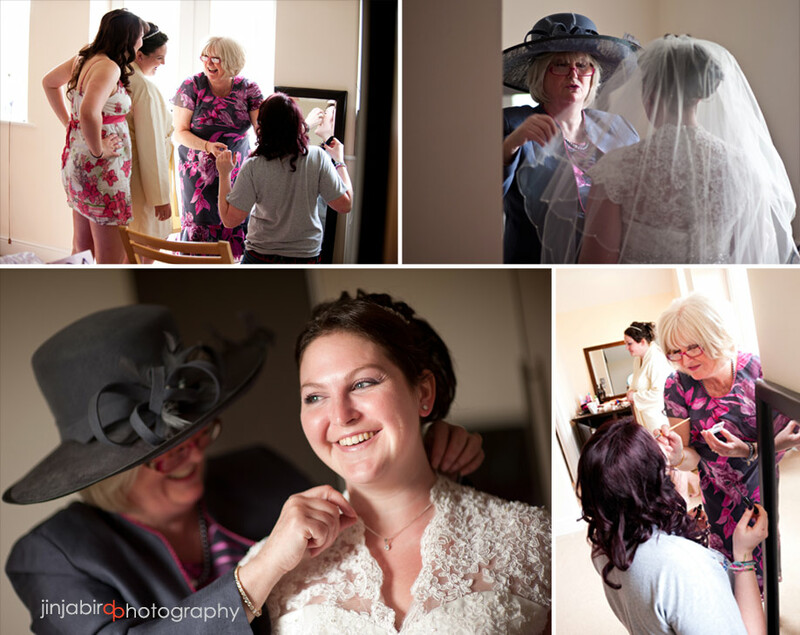 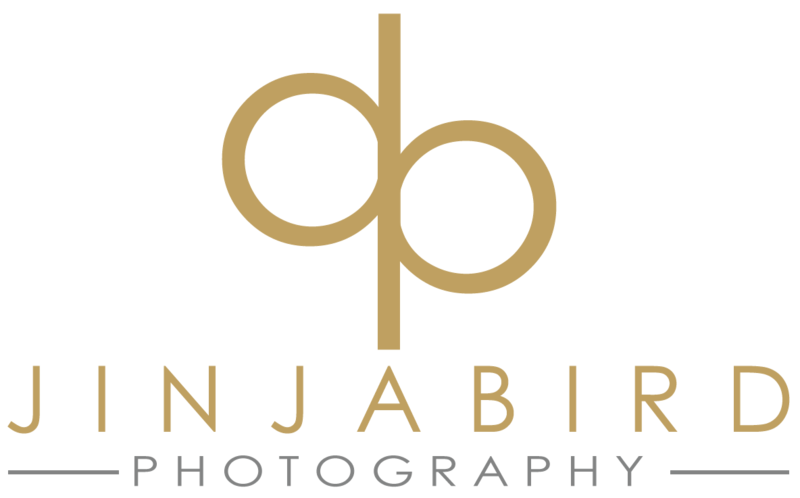 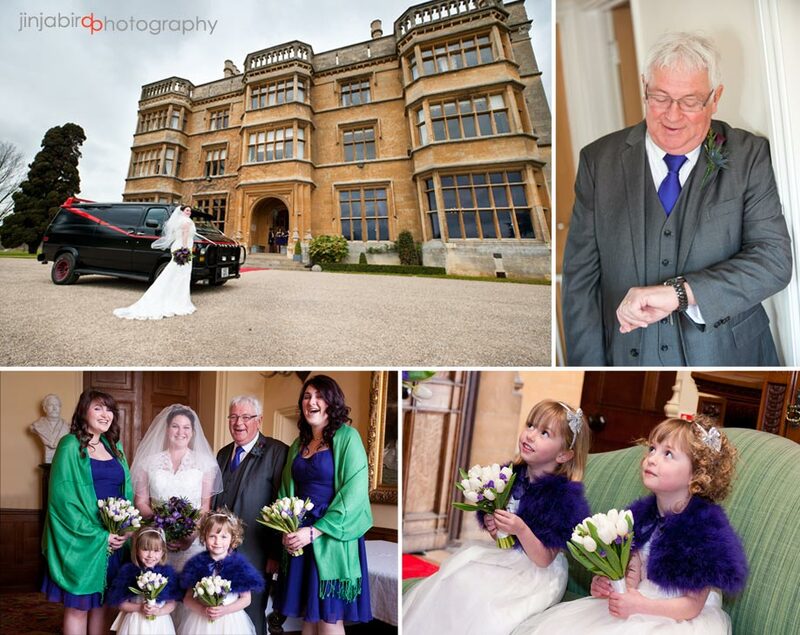 Mansion House Old Warden Park Wedding Photography. 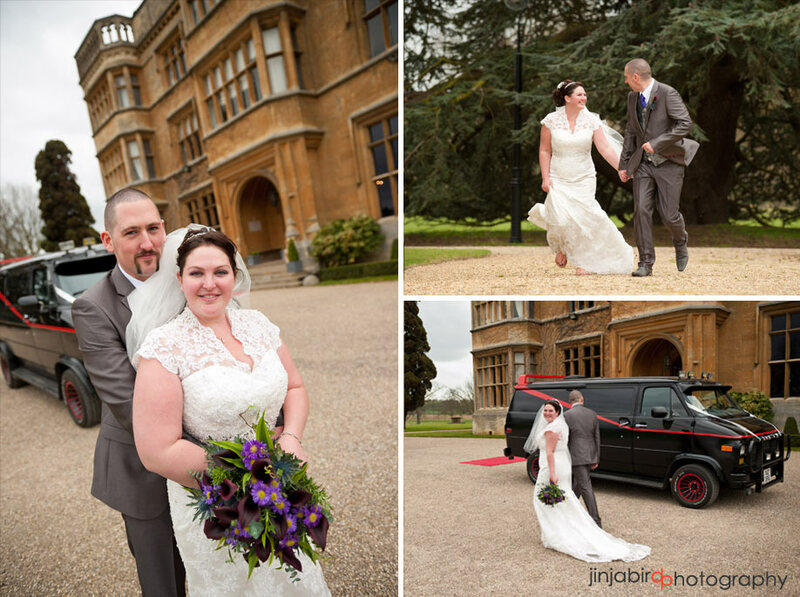 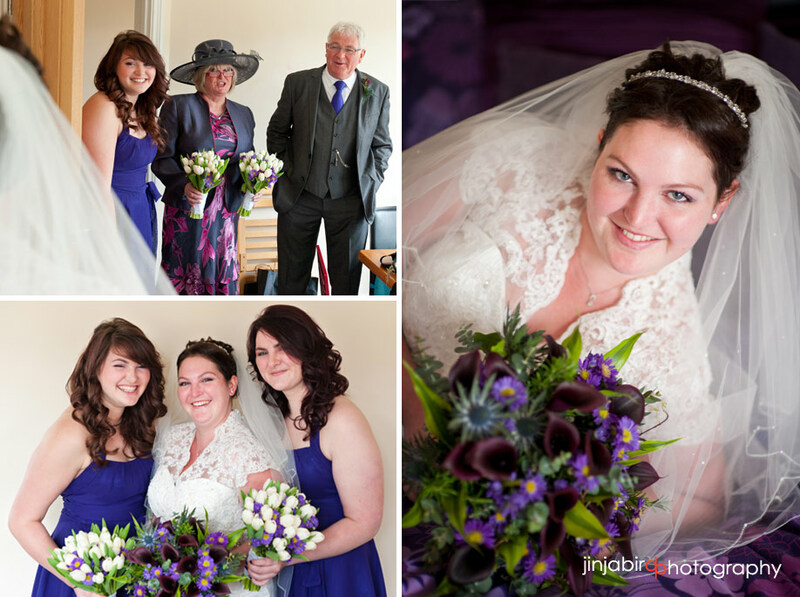 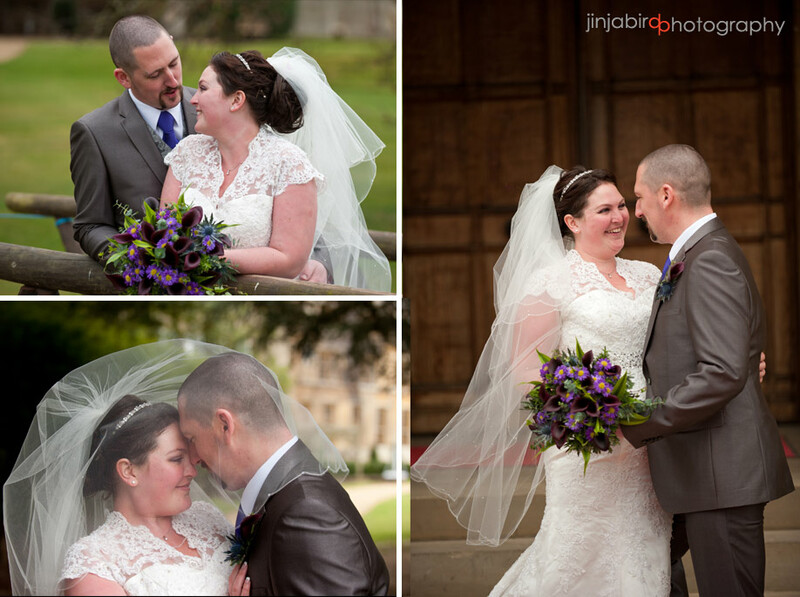 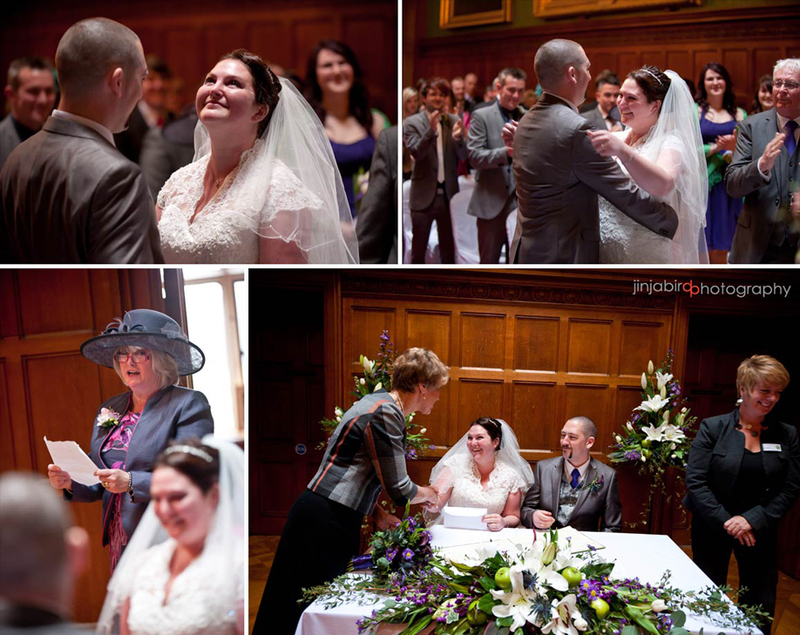 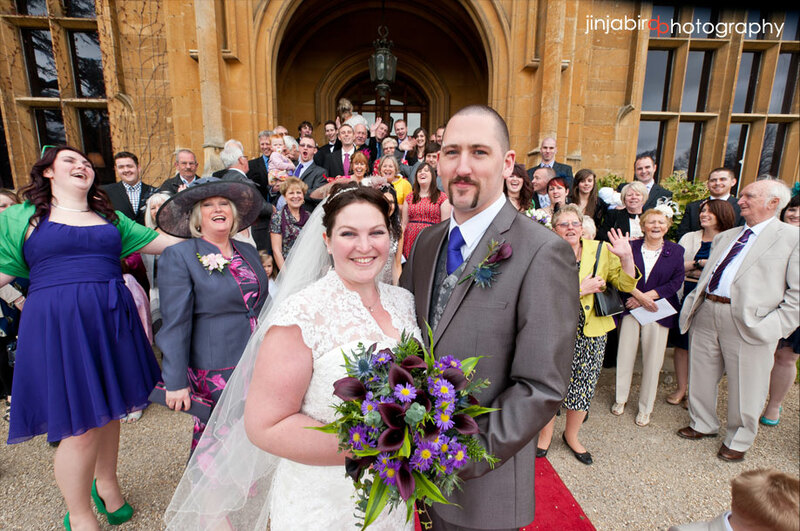 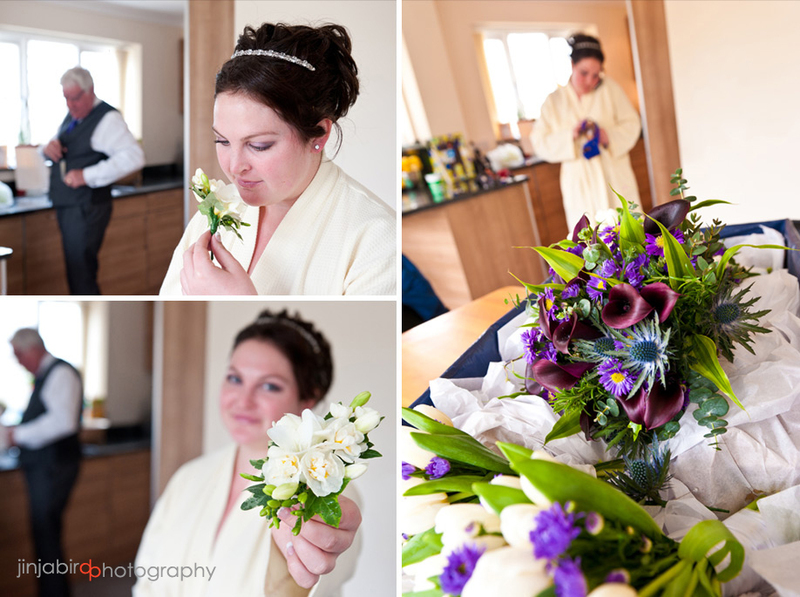 Last week I photographed Erica and Adam’s wedding at the Mansion House in Old Warden Park. 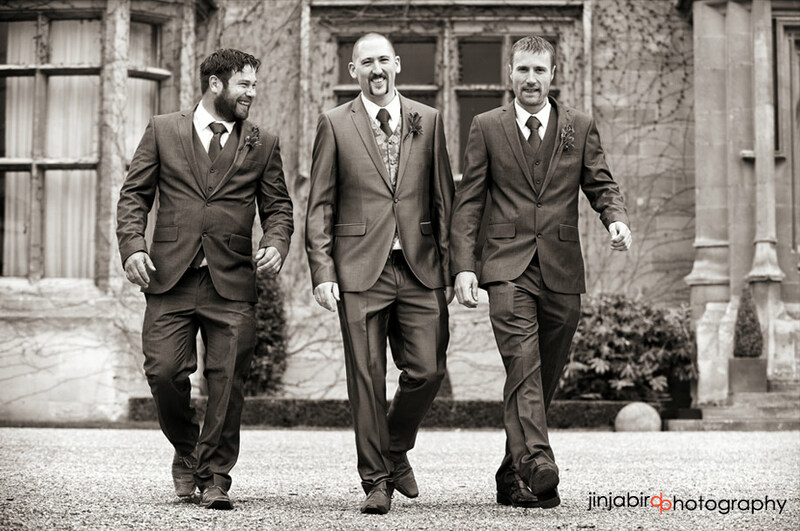 one of the best suits I had seen on a Groom.